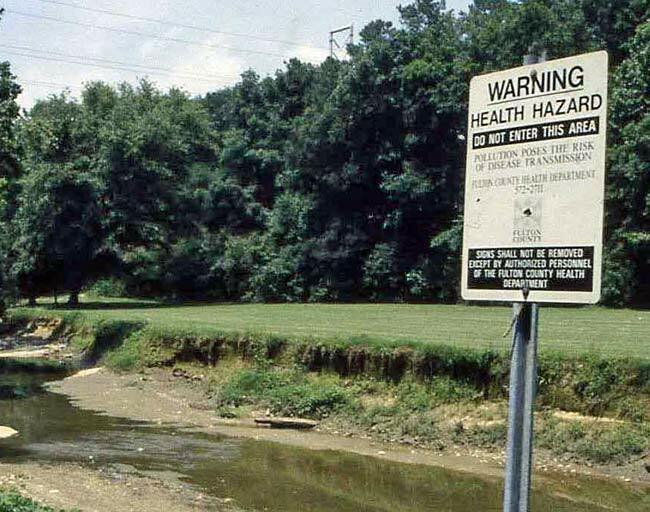 WASHINGTON, D.C. – (CT&P) – Reaction to new EPA clean water rules has been fast and furious on Capitol Hill among Republican lawmakers, who are currently scrambling to craft legislation that will insure that our pristine streams and wetlands will be reserved for use by large corporations and factory farms. The pro-pollution Republican Caucus has been joined in the effort by Democrats from farm states who are willing to put aside core values in favor of campaign contributions. House Speaker John Boehner (R-Ohio) summed up the anti-environment position nicely in his reaction to the EPA’s rules release. “The administration’s decree to unilaterally expand federal authority is a raw and tyrannical power grab that will crush large corporations, giant factory farms, and faceless industrial giants that need these streams and wetlands as a place to dump their deadly chemicals,” said Boehner. Boehner ended the press conference by saying that President Obama was a minion of Satan and only an idiot would want to drink clean water and breathe clean air.